Proud 2B PI4YLC at HAM radio 2016! 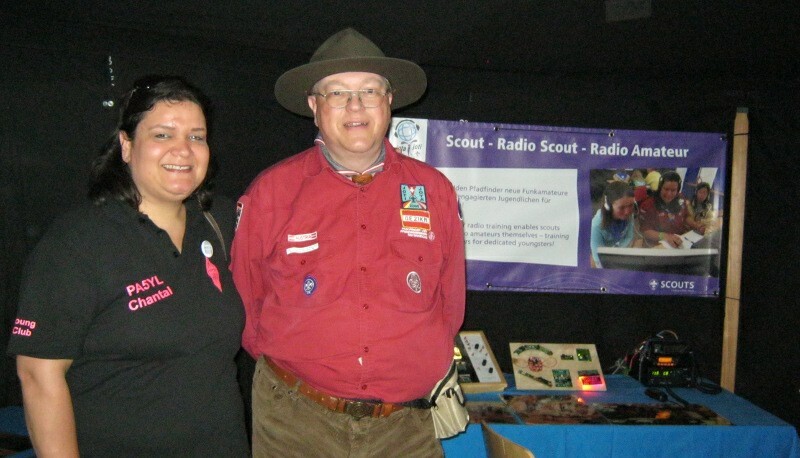 HAM Radio 2016 is over and we look back on a fantastic weekend filled with meeting old and new contacts. There were very good foodcondx with cake, homemade cappuccino, ice cream and dinners in restaurants. This combined with the warm weather and the Bodensee (lake next to Friedrichshafen) turned the long weekend into a small holiday. In addition to meeting various YLs (see previous post: ‘Dutch Young Ladies meeting YLS at HAM radio 2016’) we have met international contest groups such as D4C at the fair and IR4M at the Bavarian Contest Dinner. This might give us the oppurtunity in future for contest ‘DXpeditions’ to contest stations abroad. Besides the PI4YLC team members there were other contest team members of the Netherlands as well at the fair: PA6Y from IJmuiden (see: www.pi4rck.net) and of course PI4TUE (sk) from Eindhoven who had traveled along with YLs of the Dutch Young Ladies club. 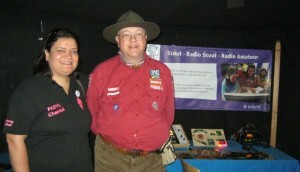 After a lot of years not visiting the HAM radio fair Chantal PA5YL ‘met herself’ at the booth of the radio scouts. In this booth there was a poster with a picture of her. We very much enjoyed the several useful contacts and ideas for (contest)activities and had a lot of fun (!). We thank everyone who has contributed to our very positive experience. We managed to take a picture in front of the HAM radio 2016 QSL wall with the YLs of PI4YLC and our future team member. 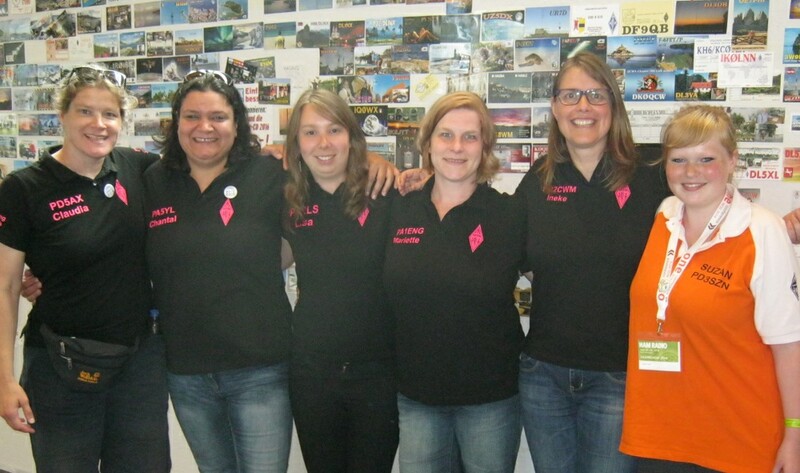 From left to right: Claudia PD5AX Chantal PA5YL, Lisa PA2LS, Mariëtte PA1ENG, Ineke and PD2CWM Suzan PD3SZN.